Jardin Maria Serena is the most temperate garden in all of France. 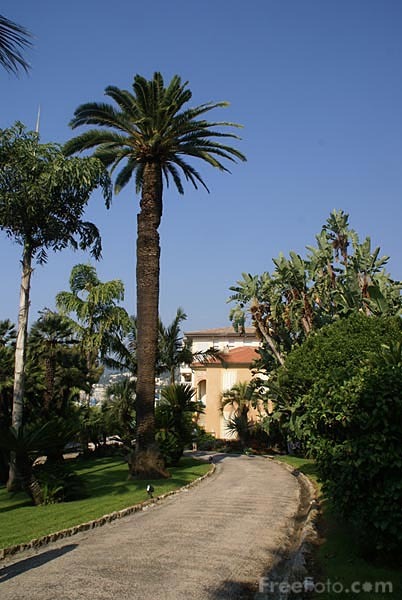 On the sea front and the last house before the Italian border, the Maria Serena Villa and Gardens, attributed to Charles Garnier, was constructed around 1880 for the family of Ferdinand de Lesseps. Today it is a guest villa for the city of Menton.